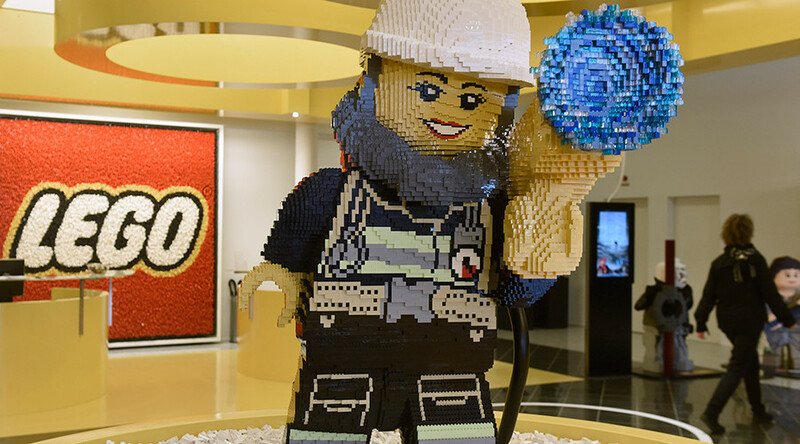 Danish toy firm Lego has announced it will stop advertising in the Daily Mail after companies were called on to pull their adverts from right-wing newspapers amid recent controversy around negative coverage of child refugees and Brexit. Lego, along with other major companies including John Lewis and Waitrose, faced mounting pressure from the ‘Stop Funding Hate’ campaign, which aims to “take on the divisive hate campaigns” of right-wing newspapers the Sun, Daily Mail and Daily Express by urging advertisers to pull their support. In a tweet responding to the campaign, the toy company stated that they “have finished the agreement with The Daily Mail and are not planning any future promotional activity with the newspaper." The move was praised by campaigners after the publication ran controversial front pages on three High Court judges who ruled in favor of Parliament having a say on Brexit. @LEGO_Group@StopFundingHate I will be buying Lego for Christmas 🎄 Respect! While Lego is the first company to halt advertising, the Co-Op Group is also said to be “reviewing” its contracts. The public face of the Walkers Crisps brand, Gary Lineker, was also targeted by the Sun after he criticized the “hideously racist and utterly heartless” reactions to the UK accepting child refugees. The former footballer turned broadcaster, condemned the Daily Mail’s front-page spread on the High Court judges. The newspaper labelled Lineker as a “jug-eared leftie luvvie” in response and called for the BBC to fire him from the ‘Match of the Day’ program. Lineker was subjected to a torrent of abuse following his support for refugees. Still wearing my tin hat. Insult me, disagree, argue, but don't say I'm not entitled to opine because I used to be a footballer. Ta. While tweeting his support for Lego, the presenter is also urging Walkers to stop advertising with the Sun. Stop Funding Hate has vowed to continue pressuring other companies to drop their advertising campaigns with the controversial media outlets.